Monday September 10, 2018 - High Court Judge, Jessie Lessit, has said bank accounts belonging to National Youth Service (NYS) suspects will be frozen until the case facing them is concluded. Making the ruling on Monday, Lessit said the Assets Recovery Agency needs more time to complete the ongoing investigation into the accounts over claims of money laundering. 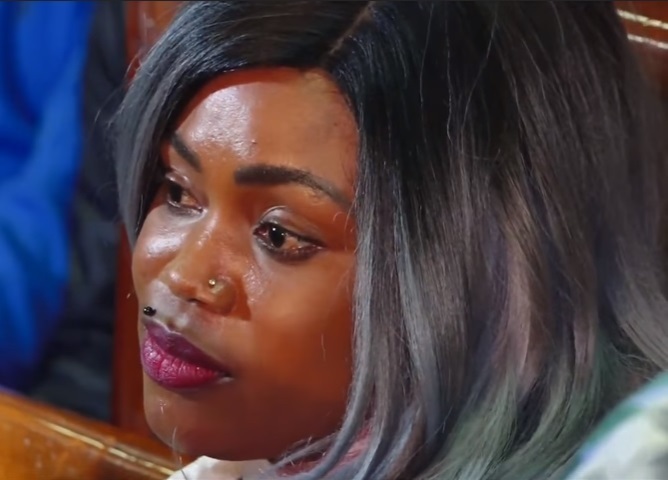 “I am satisfied from submissions made by the investigator that the prayers sought are justified for purposes of enabling investigations into funds held in the said accounts,” she ruled. Investigator Mohammed Adow sought an extension of the freezing orders claiming that they have been unable to complete an inquiry into the matter within three months because of the number of people being investigated. The accounts frozen include those of chief suspect Ann Ngirita and her family, former Youth Principal Secretary, Lilian Omoll,o and former NYS director, Richard Ndubai. They are among 52 suspects who were accused of stealing Sh 498 million from NYS. Their cases’ hearing will commence in January, 2019.